We are proud to serve the communities of Bryant and Benton. 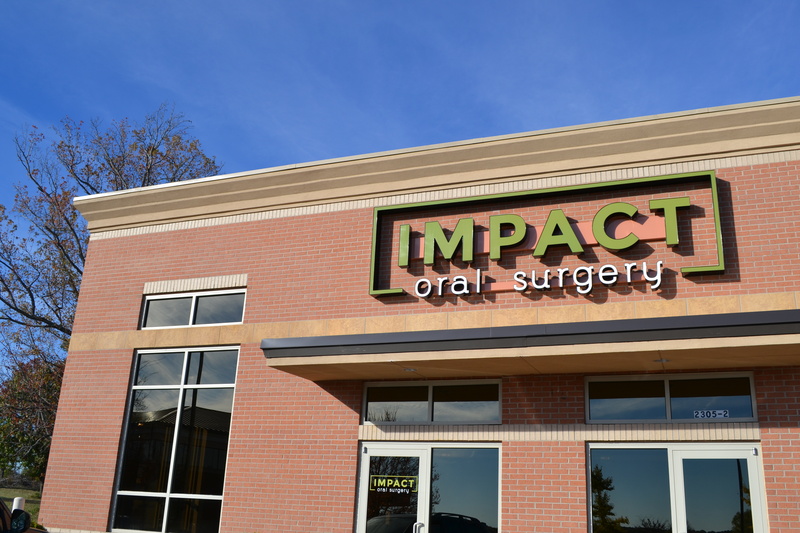 Our state-of-the-art facility opened in December of 2015. 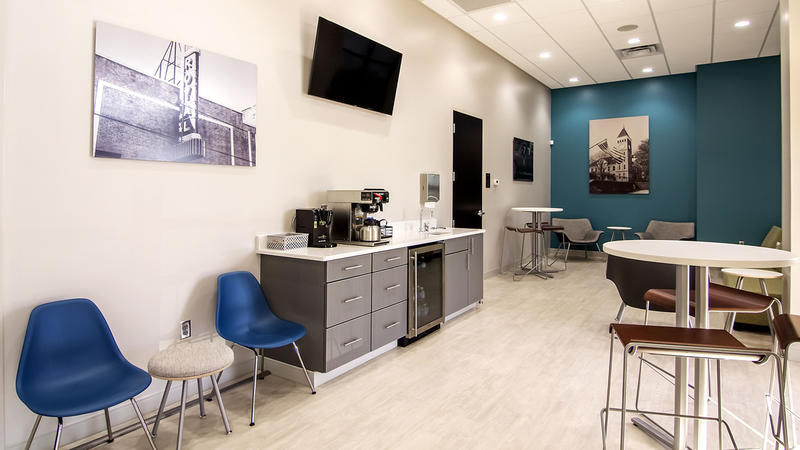 Our waiting room is designed to comfort our patient’s friends and loved ones as they wait during a procedure. They can enjoy coffee, water, watch television, or read a magazine. 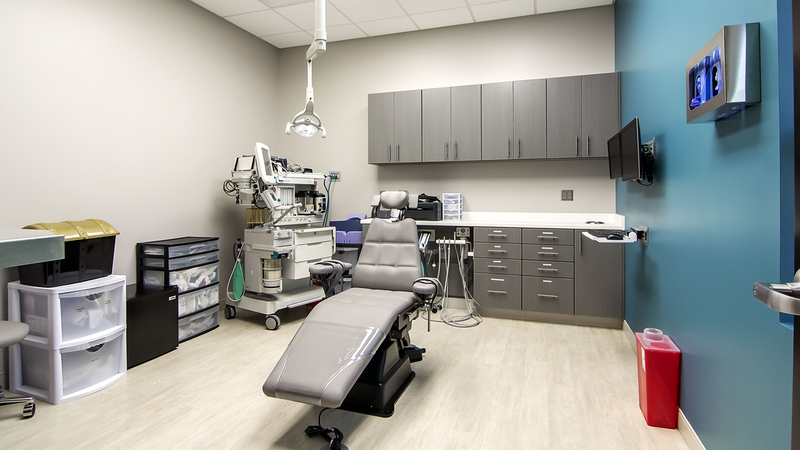 Our surgical rooms are spacious, clean, and equipped to handle everything from a routine to complex oral maxillofacial surgery. This includes the placement of dental implants. 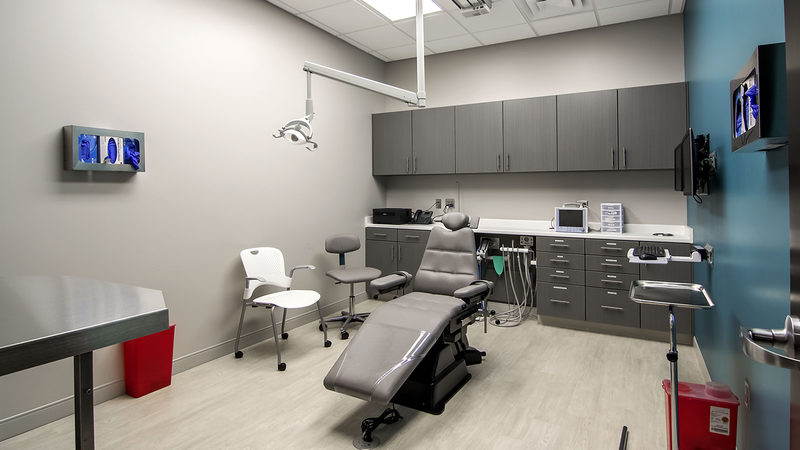 This surgical room is reserved for cases which require a CRNA to provide general anesthesia. It allows our surgeons to provide services in the clinic that might otherwise need to be completed in a hospital operating room or surgical center. We work with the finest CRNA’s in Central Arkansas to provide these services to our patients. Our equipment is state of the art, to ensure we can provide the highest standard of care to our patients. 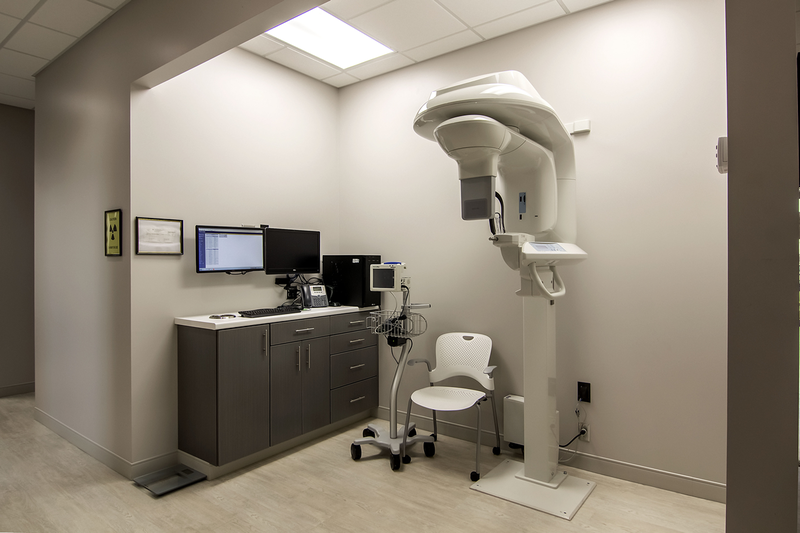 Our panograph or X Ray equipment allows us to take digital 3D images, and allows our surgeons the best technology available for diagnosing and planning for our patients needs. When a surgical procedure is over, the patient will be moved to our recovery room. 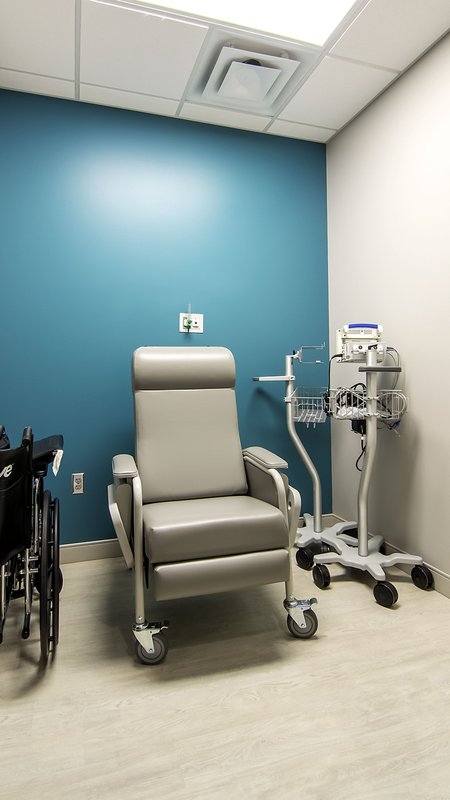 This room allows us to provide one-on-one monitoring while they recover from the effects of sedation. Once the patient is awake and alert, they are escorted will to their car for the trip home.